To better serve you, we are improving our store! Safe ordering, easy browsing and new products await! Shop and do good at the same time! 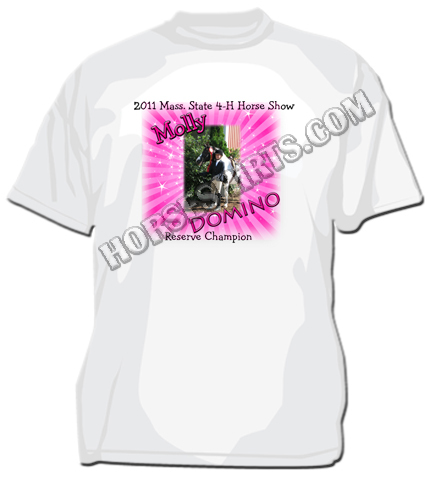 Horseshirts.com is a family owned business since 2001. 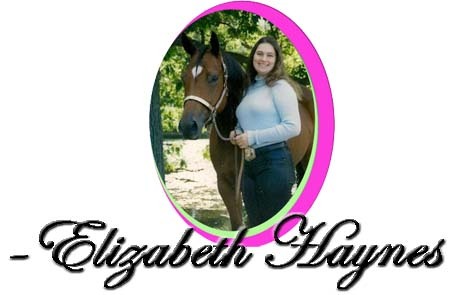 Established initially as a 4-H business project it soon became a way for us to support our horse habit. Using our trailer, we are able to bring our equipment and offer on-site custom printing at the local shows. We enjoy working with our clients to create unique and eye catching shirts for your club, farm, team or any occasion you may have! Thank you for visiting Horseshirts.com!